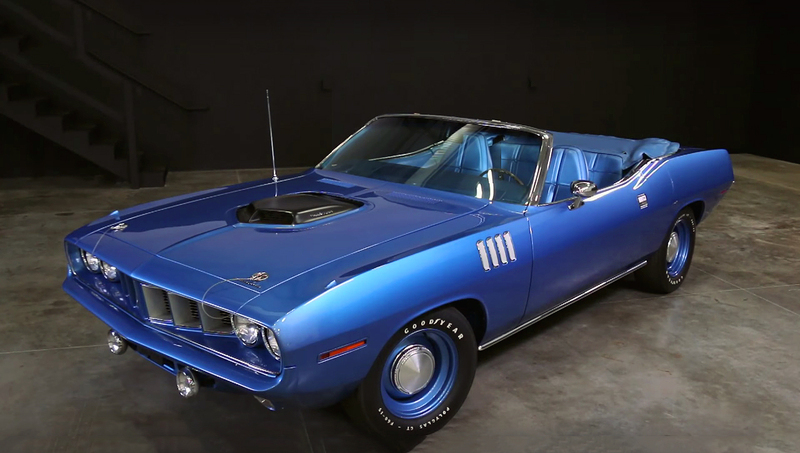 You gotta check this amazing Pro Touring 1970 Plymouth Barracuda, which was built back in 2012 and was double awarded at the KMT Autorama motor show on Gold Coast Australia. 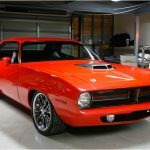 This beautiful restomod Hemi ‘Cuda built is done by the Australian custom builder Trevor Edgar which was previously designed by Laslo Antal. 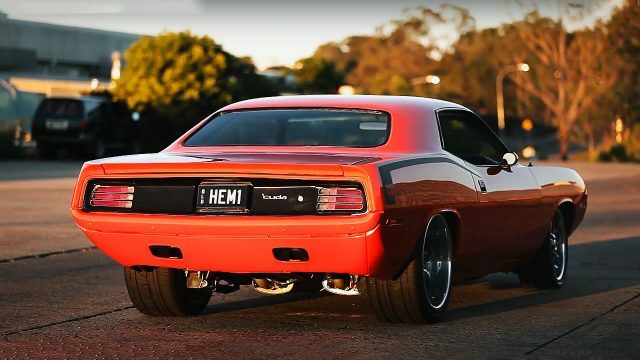 This ‘70 Hemi Barracuda has a clean designed body lines with an awesome stance and is painted in Hemi Orange color. 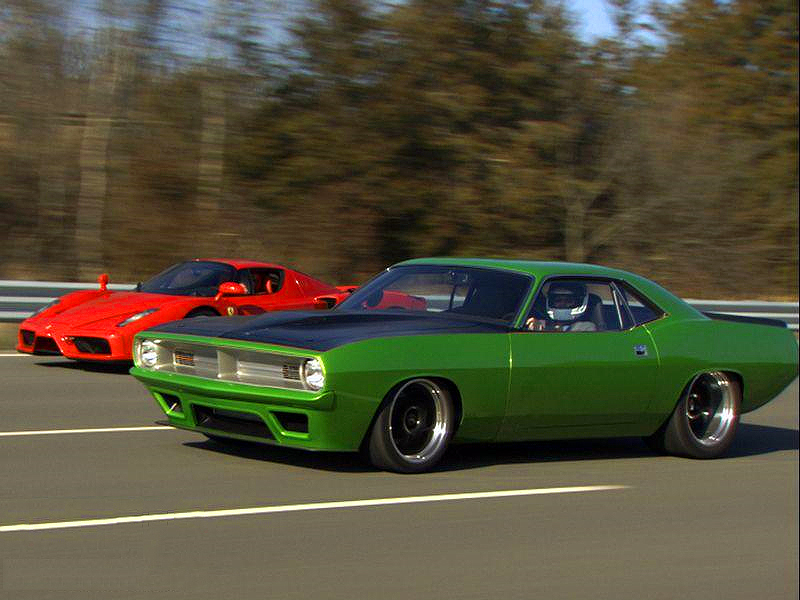 Although this is a classic muscle car, this Barracuda looks more like a modern Mopar with a Shaker hood up front. 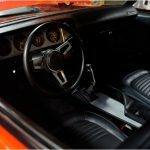 The interior has a minor changes, but generally remains original as much as possible. 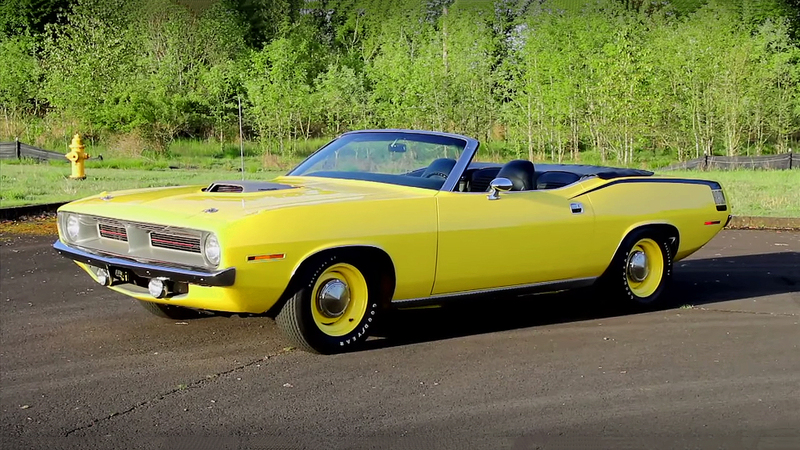 Under the Shaker hood this Pro Touring 1970 Plymouth Barracuda is equipped with a legendary big-block Elephant engine. 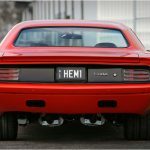 Actually, we are talking about the Chrysler’s 426 cubic-inch, 7.0 liter big-block Hemi V8 engine, factory rated at 425 horsepower and 490 lb. -ft. of torque. 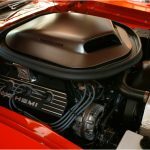 Behind the Hemi engine there is a 4-speed manual transmission with a Piston grip shifter on top, and connected with a Dana 60 rear-end. 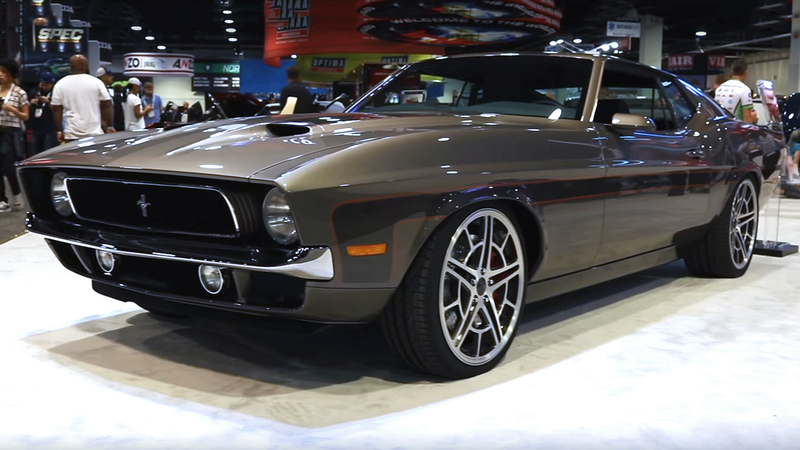 The beautiful stance comes from the Foose Fishtail rims equipped with Nitto tires.